Winter UK snow: The shape of things to come? Jump to media player Experts are asking whether the prolonged period of cold weather in the UK is a sign of things to come in the years ahead, or just an exceptional patch. Snow adds to NHS winter pressure Jump to media player The NHS is under strain as the big freeze continues in the UK. 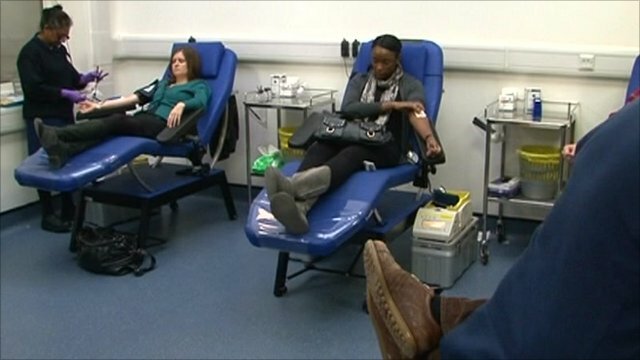 Blood supplies are low, flu cases are rising and snow is preventing staff getting to work. 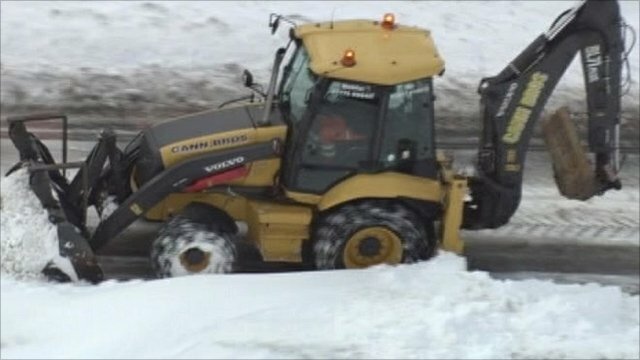 Winter UK snow: The shape of things to come? Experts are asking whether the prolonged period of cold weather in the UK is a sign of things to come in the years ahead, or just an exceptional patch. Ministers have already asked the government's chief scientist to offer his advice. The review will shape future plans for coping with freezing conditions.